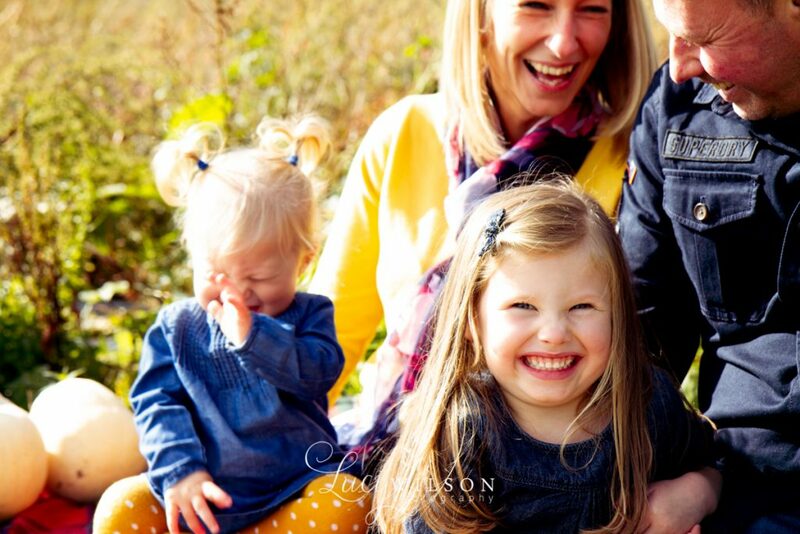 Beautiful outfits, Autumn sunshine and two incredibly gorgeous and cheeky little girls. 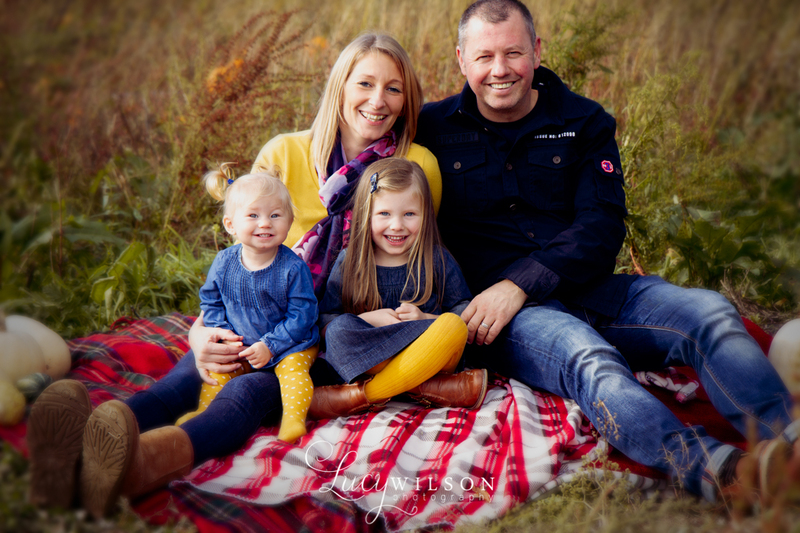 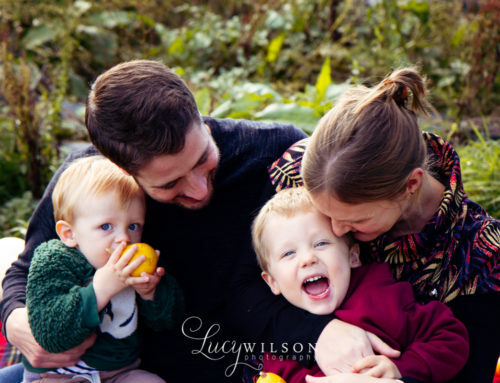 i had great fun capturing the Cusack family for their Autumn family session. 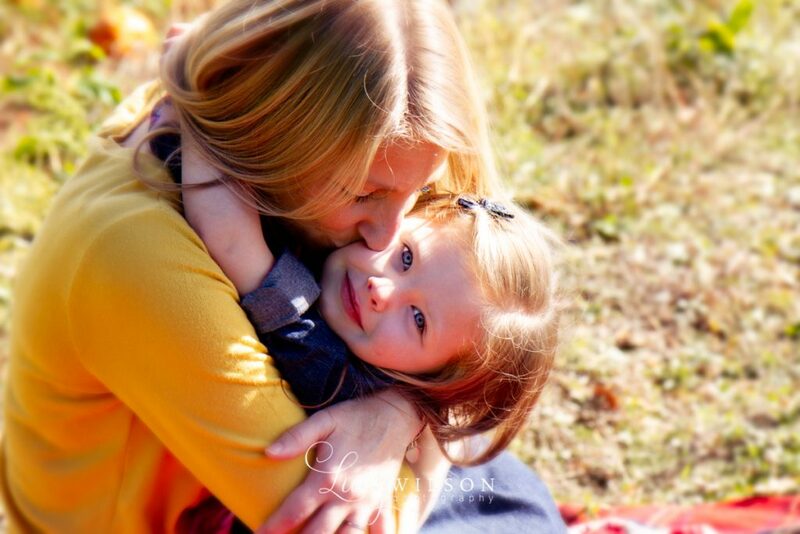 They ticked all the boxes for a perfect session and I can’t wait to work on the rest of their gallery. 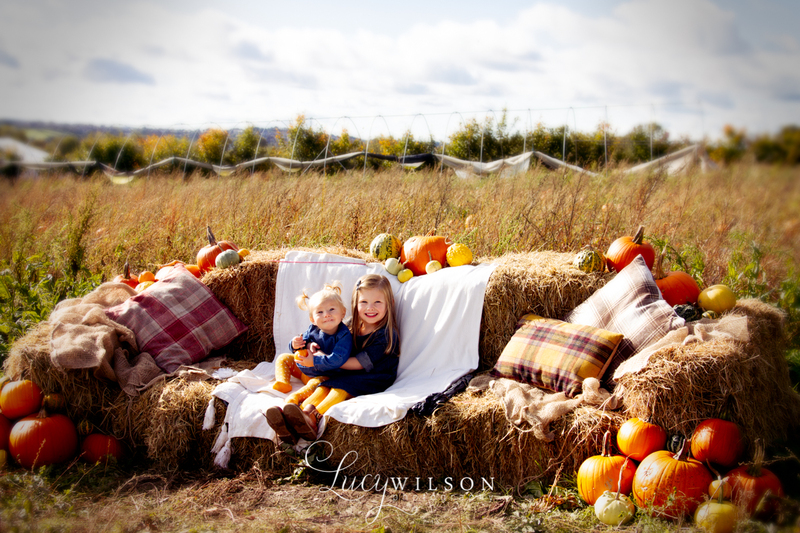 Here are a few previews.